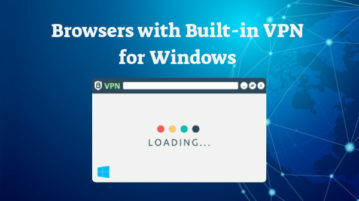 This article covers 5 free browsers for Windows that offer built-in VPN to let you surf the web anonymously and safeguard your data and privacy. Avira Free Security Suite 2017 brings free antivirus, Phantom VPN, System Speedup, and Browser Safety products. All products can be used separately. 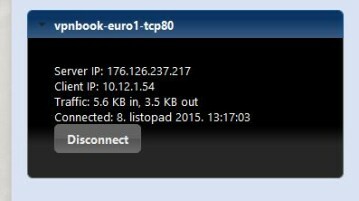 Psiphon is an unlimited free VPN software to access region restricted sites. It offers 7 different countries including US, UK, Canada, Singapore, Germany. 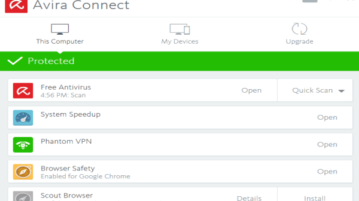 Windscribe is a free VPN client for Windows that offers 10GB monthly bandwidth to access restricted or censored websites, protect browsing activities, etc. 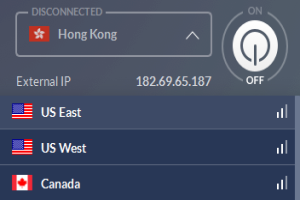 Here’s a list of 5 best VPN software for Windows 10 which you can use to setup, use and manage VPN connection on your Windows 10 powered device. 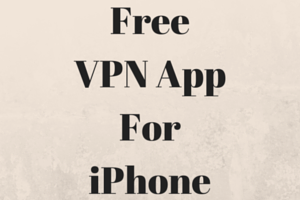 Betternet is a free VPN app for iPhone to access restricted websites in any country. 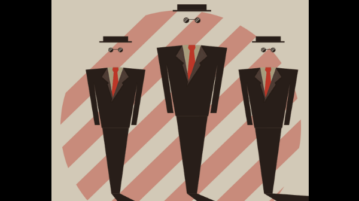 It keeps your identity anonymous and encrypts online data. Zenmate is a free VPN app for iPhone to access restricted websites. 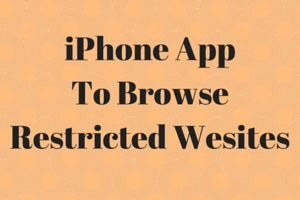 It changes your location and hides your IP address to protects your online data. 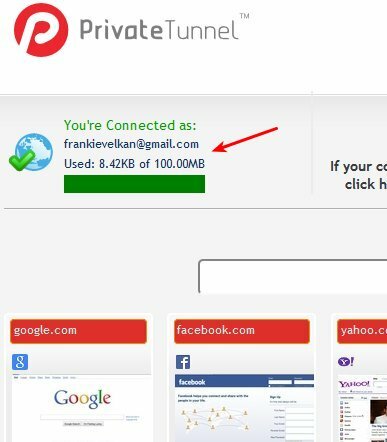 Private Tunnel is a free cross platform VPN software which works with Windows, Mac, Android and iOS. 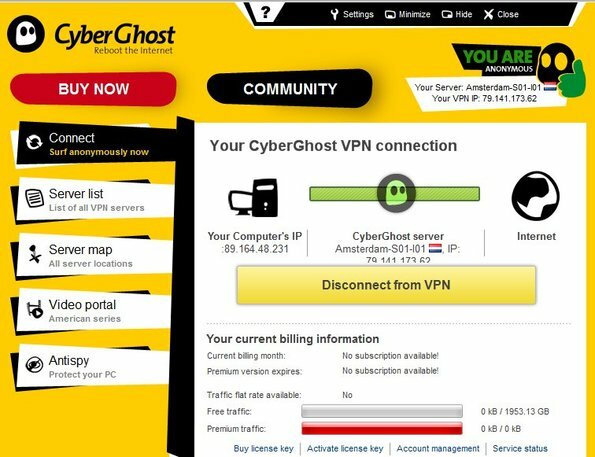 It offers VPN servers in 5 different countries. 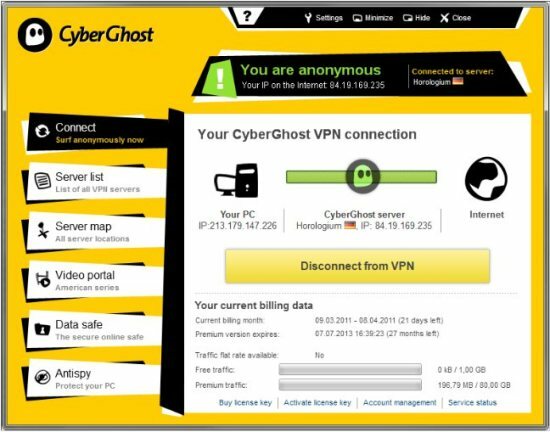 CyberGhost is a free VPN service for Windows which you can use to protect your identity online and browser the web safely. Free download. 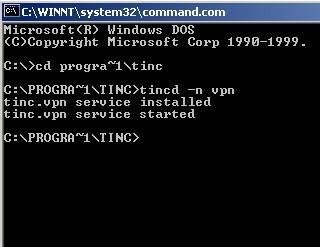 tinc is a free command line VPN daemon which you can use to setup connections to VPN networks. Free download. 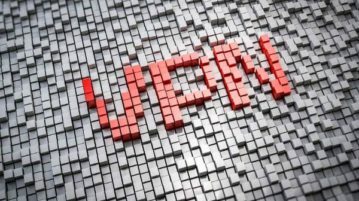 Here are 5 free VPN Services for your private network needs. 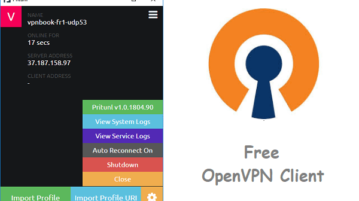 All these VPN services are completely free and help you to connect to private local area network to the remote places using Internet.